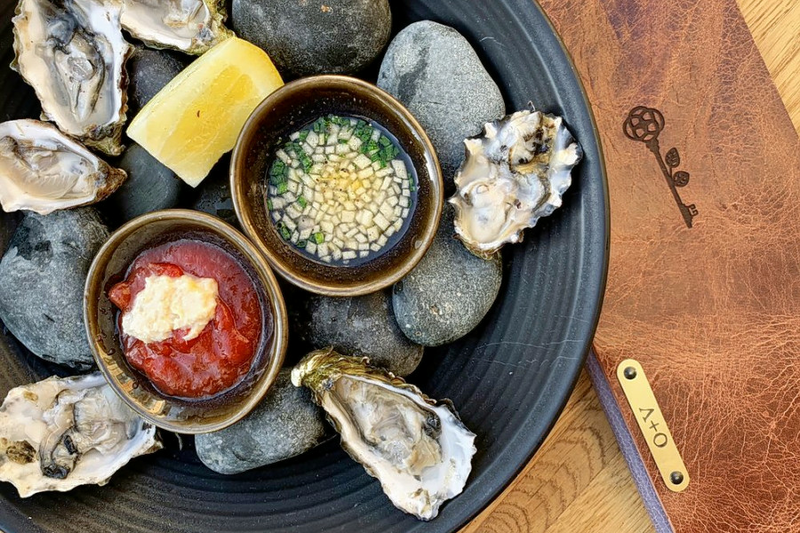 Interested in discovering the freshest new spots in Menlo Park? From a medical spa to new Californian restaurants, read on for a list of the newest destinations to make their debut around town. Now open in the Park James Hotel at 1400 El Camino Real in Pine Forest is Oak + Violet, a restaurant serving Californian cuisine and cocktails. There are both indoor and outdoor seating options from which to peruse a menu of local, seasonal dishes. You'll encounter salads like the Tuscan kale or the beets and burrata. 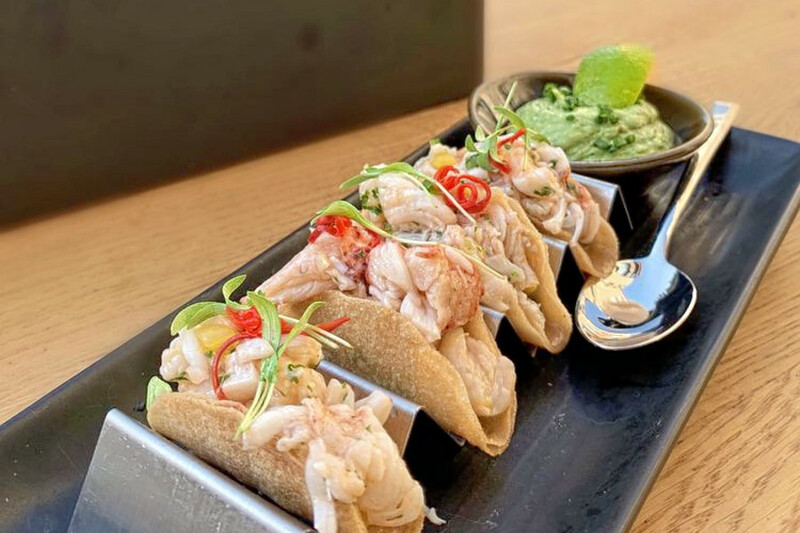 Small plates include mini lobster tacos and salt-cured yogurt. And there are mains ranging from bone-in filet mignon to toasted farro "risotto." The drinks menu is dominated by creative cocktails like the El Camino, made with mezcal, Aperol, grapefruit, lime and rosemary simple syrup, or a toddy made from St. George spiced pear liqueur, lemon and honey. Next, wander over to 161 Constitution Drive and you'll find Boxing Theory, a new fitness center. 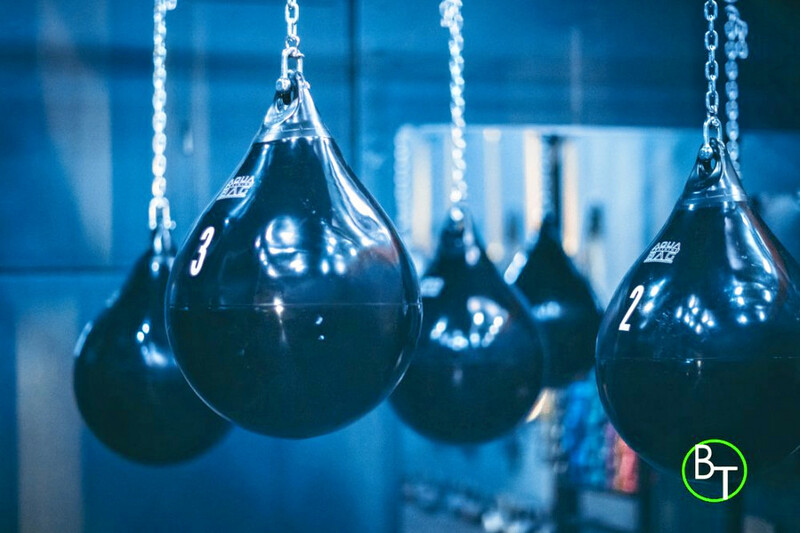 Founded by locally-based personal trainer and boxing enthusiast Tristan Arfi, classes at Boxing Theory combine fight training with conditioning to achieve fitness goals. Classes that emphasize glutes and the core sit alongside high-interval training options and the flagship "Pure Theory" class. Personal training is also available. Over at 898 Santa Cruz Ave. in Downtown Menlo Park is New American restaurant Camper. 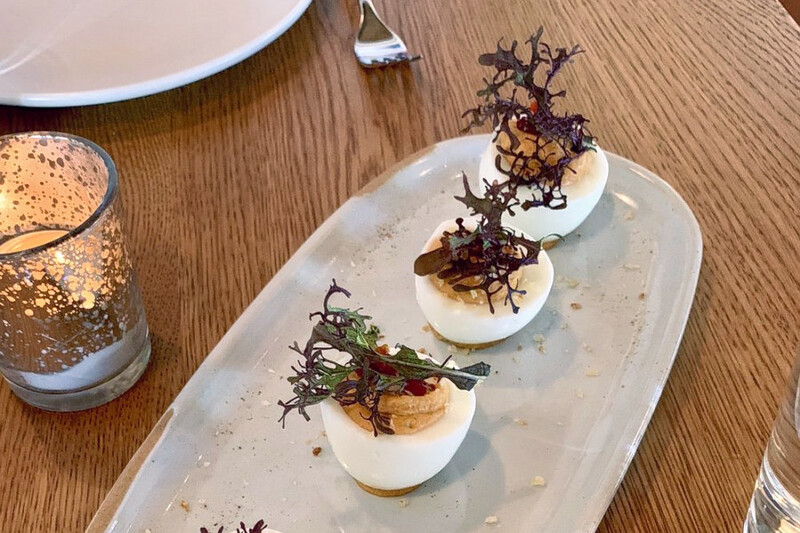 The locally-sourced and seasonal menu runs from snacks like blistered shishito peppers and deviled eggs to main dishes like roasted cauliflower with shelling beans, cranberries and almonds; or roast chicken with chickpea stew, chicory and saba. In between, there are pastas, salads and numerous vegetable-focused sides. Entre Nous Aesthetics is a new medical spa that's located at 585 Glenwood Ave. Founded by a Bay Area plastic surgeon, Entre Nous is the place where she offers non-surgical approaches to beauty enhancement. 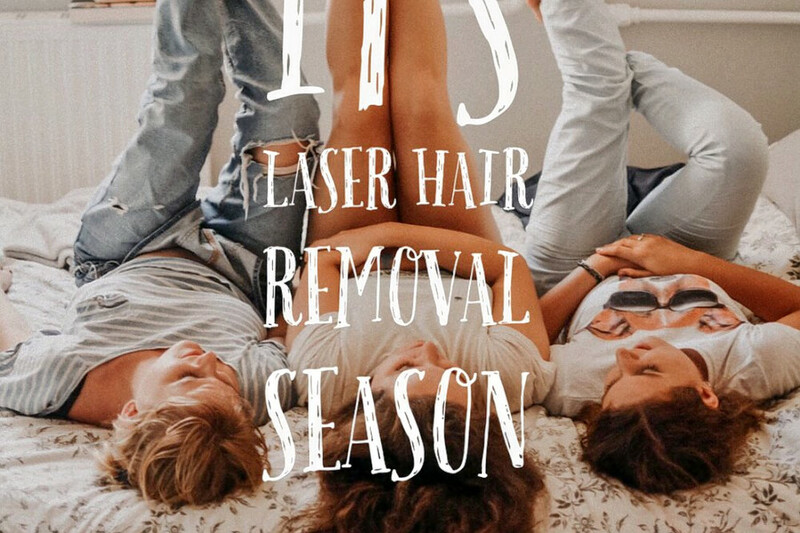 The aestheticians at Entre Nous provide everything from sculpting and injectables to laser hair removal and facials. Appointments can be made online. 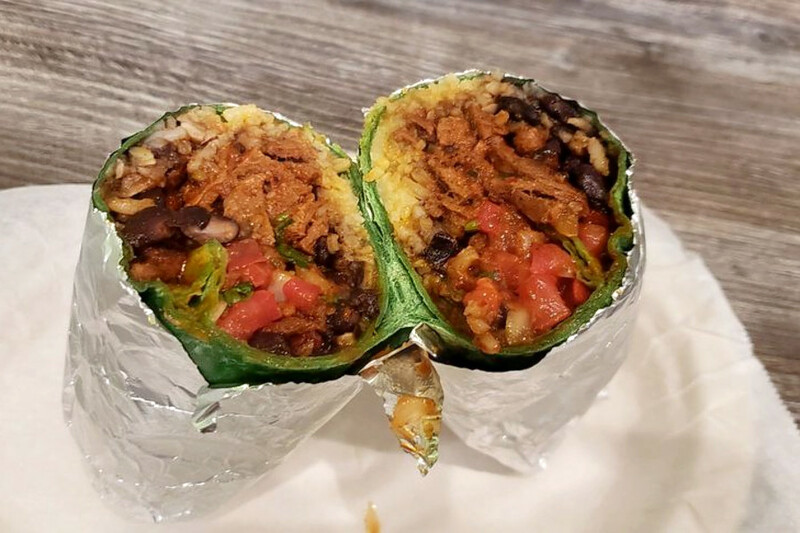 Finally, head over to 989 El Camino Real, Suite B in Downtown Menlo Park and you'll find Mami Cheli's, a Mexican spot. Its menu include Mexican street-style tacos, burritos and quesadillas, made with your choice of grilled marinated beef, chicken, steak and marinated pork al pastor. There are also pupusas and tortas (sandwiches). Vegans will appreciate that everything can be made to suit their needs.